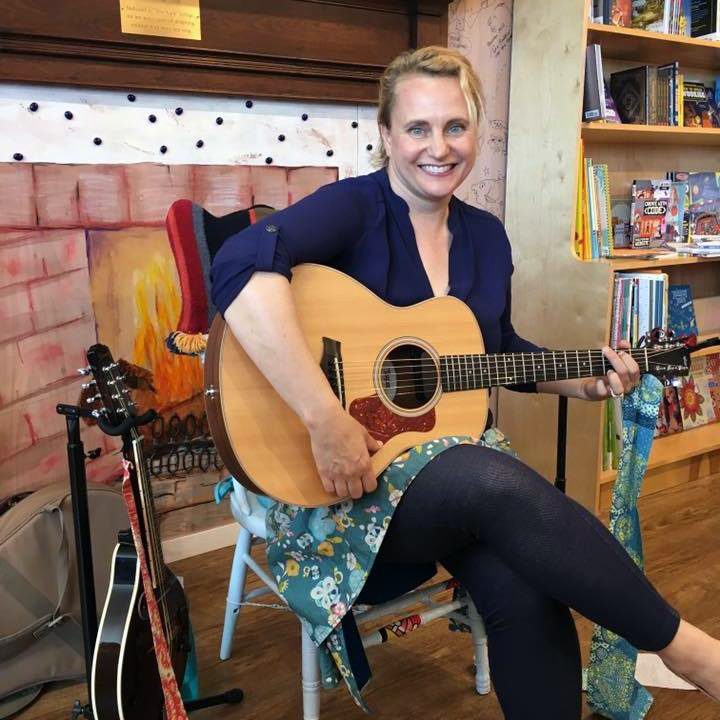 April Eight Songs & Stories Podcast is a creative outpouring of original fairytale stories and songs for children from musician, writer, and educator April Combs Mann. April also shares her Stories Full of Songs nationally at festivals and events and leads storytelling and songwriting workshops for kids. April lives near the river in Cincinnati, Ohio with her two daughters and her dear husband. When April is not podcasting, writing stories and songs or making videos, leading workshops or performing, she works on her novel for middle school kids and teaches Extra Lesson at the Cincinnati Waldorf School with a certification from the Association for a Healing Education. And of course, she also walks her bossy little dog, Roxie.